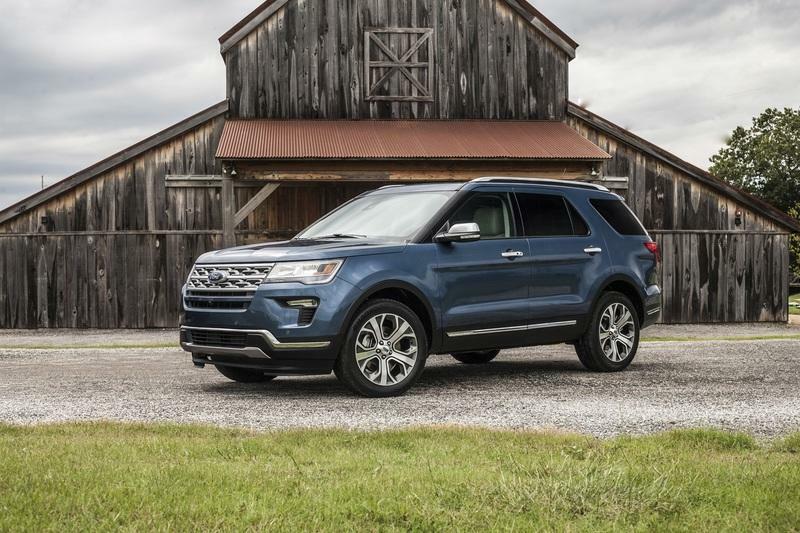 Ford balled out at the 2018 Texas State Fair with a pair of special edition Expedition models, one of which was appropriately named the Explorer Texas Edition. 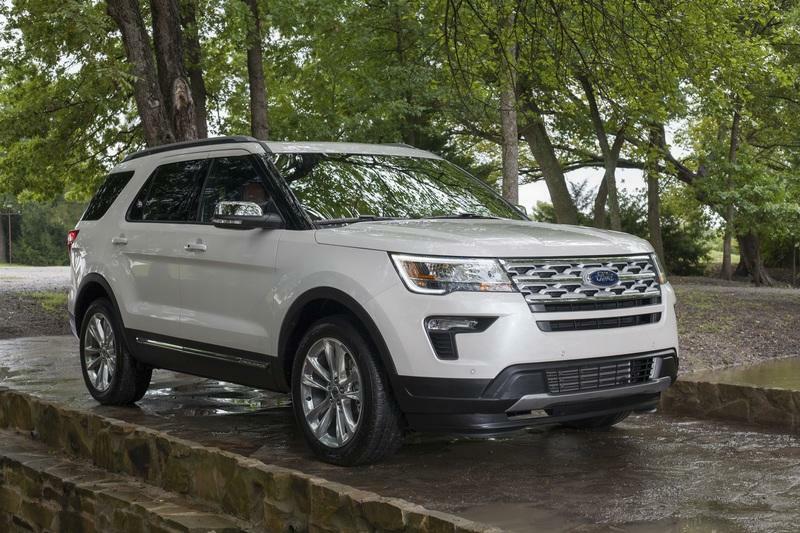 Based on the 2019 Expedition Limited trim, the Texas Edition is perfectly identified by unique badging throughout its body. 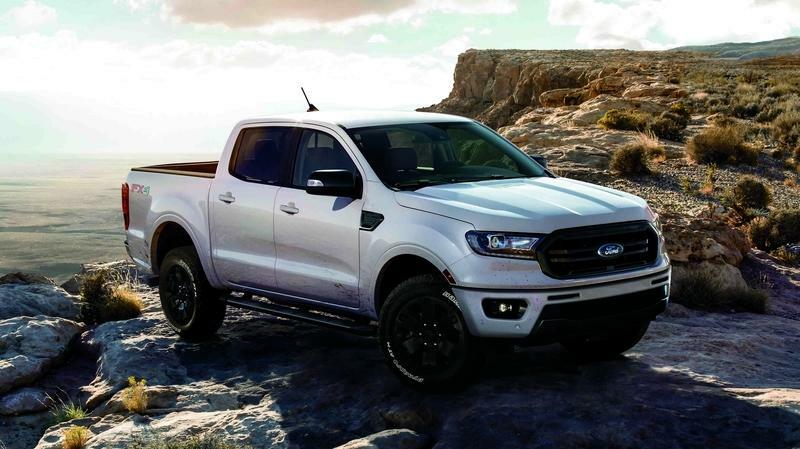 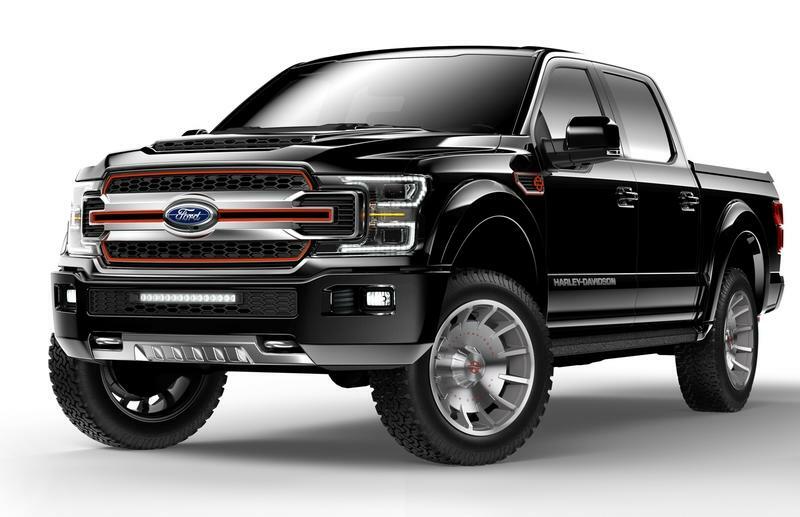 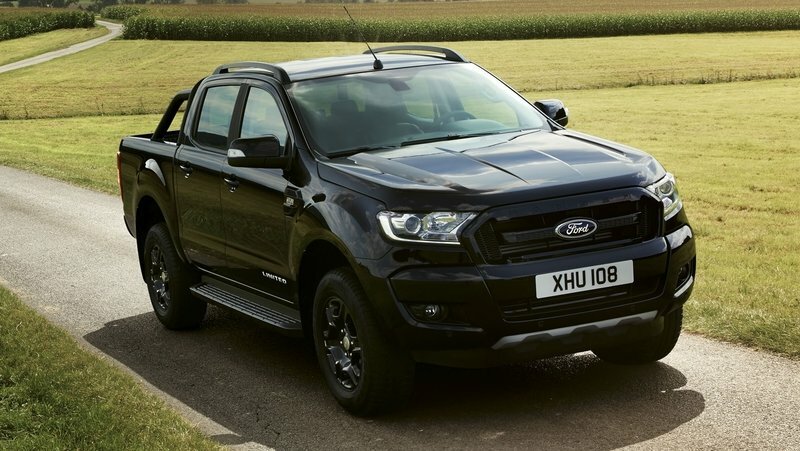 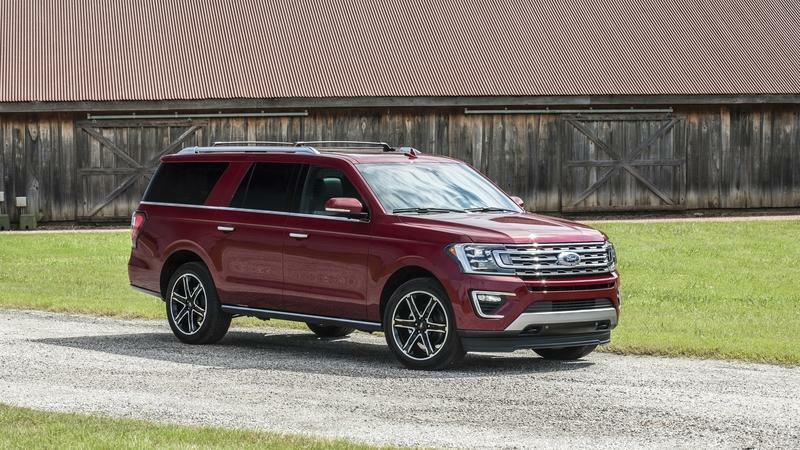 It’s short on visual upgrades like its counterpart, the Expedition Stealth Edition, but it stands out because of its emphasis on hauling, hence the inclusion of a cargo package and Ford’s Heavy-Duty Trailer Tow Package. 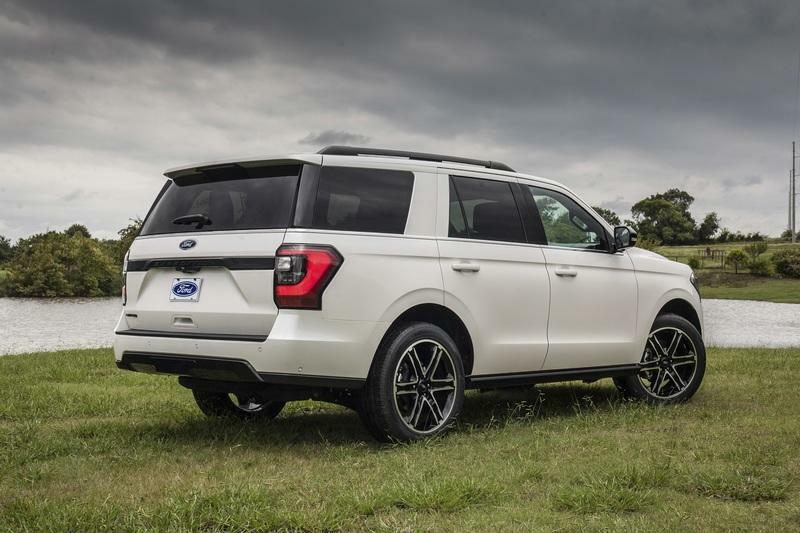 The Ford Expedition Texas Edition will be available to order later this year. 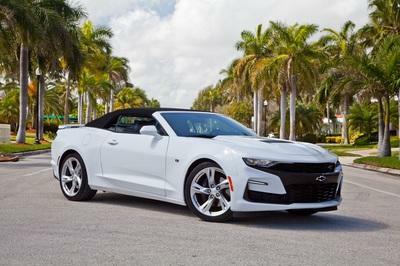 Pricing details will be announced soon. 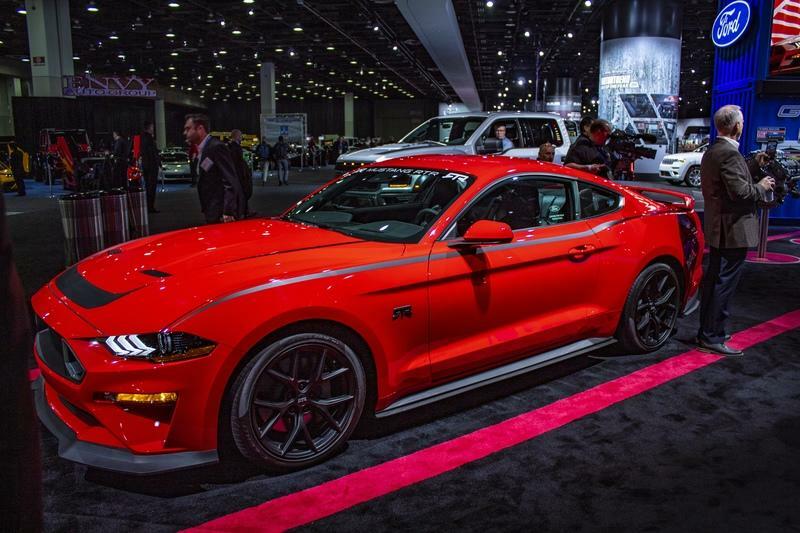 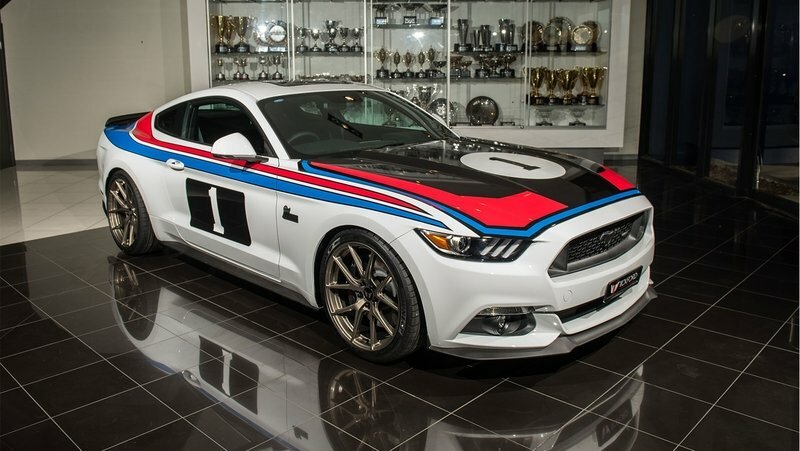 How does a special edition, 808-horsepower Ford Mustang sound to all of you? 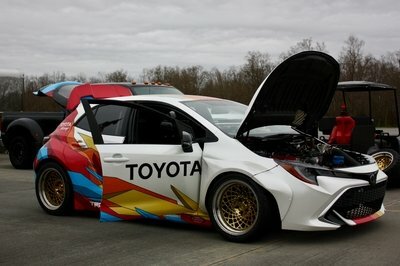 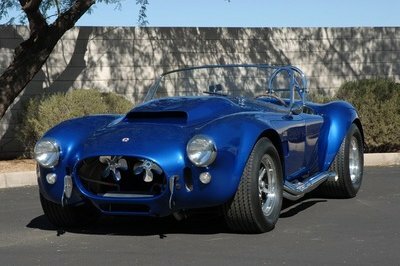 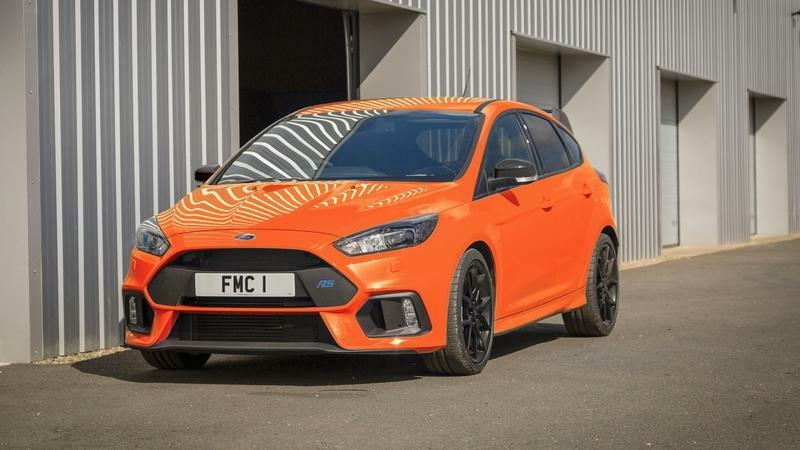 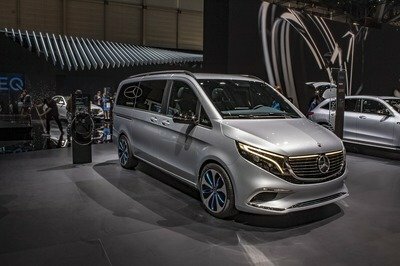 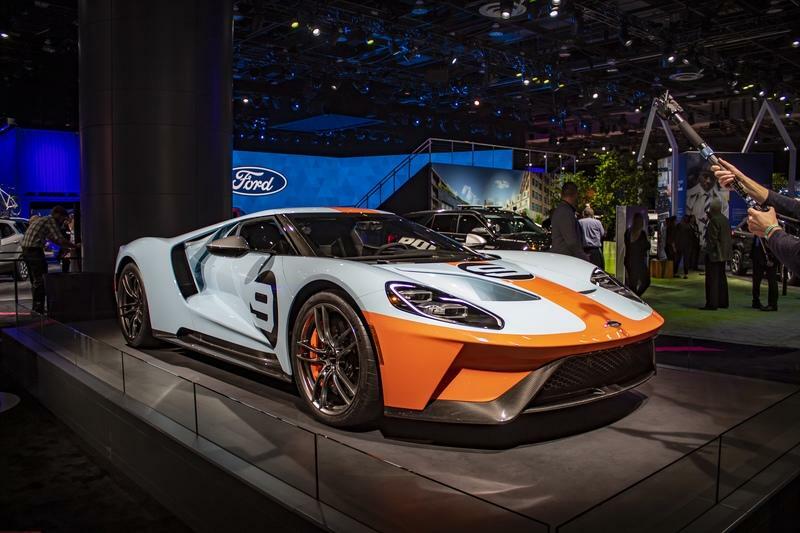 Twenty-seven years ago, in 1991, John Hennessey began modifying cars with the goal of maximizing their potential well beyond what automakers were able to, or wanted to do. 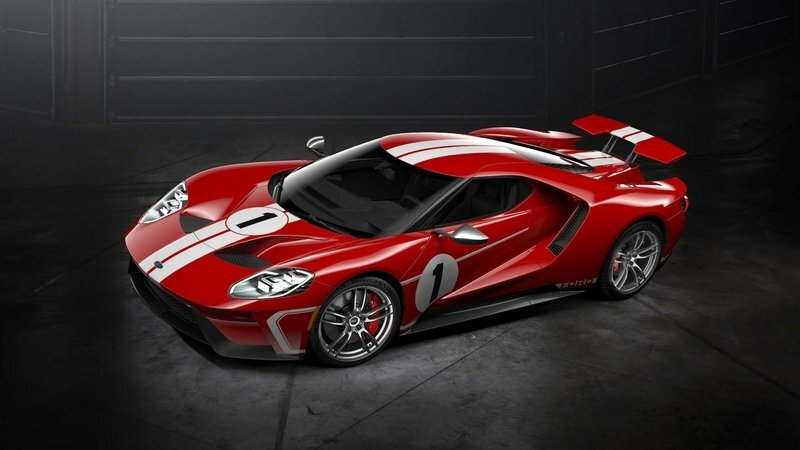 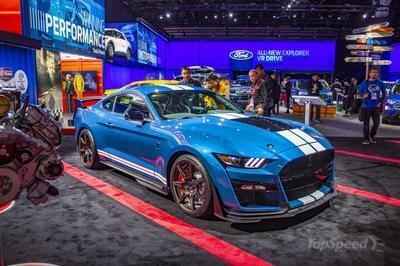 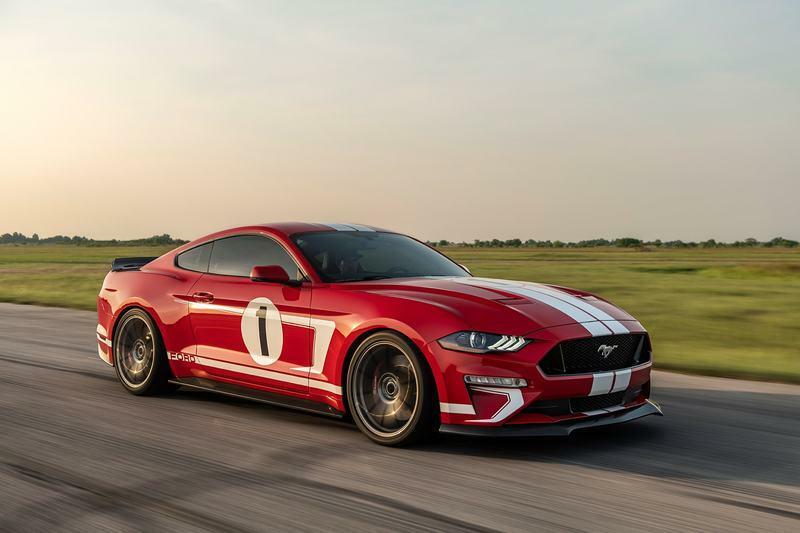 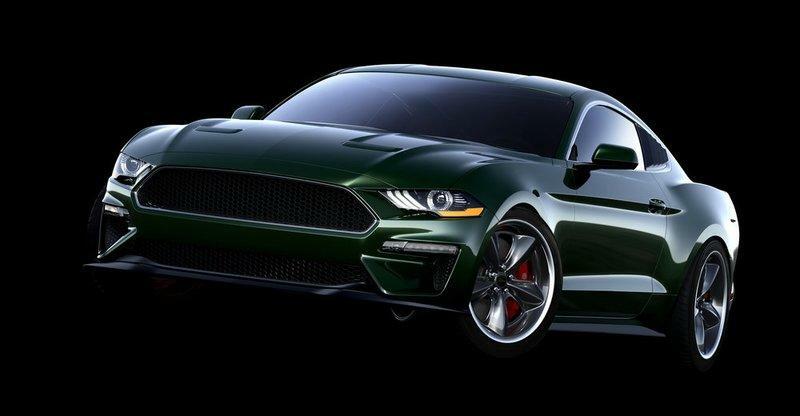 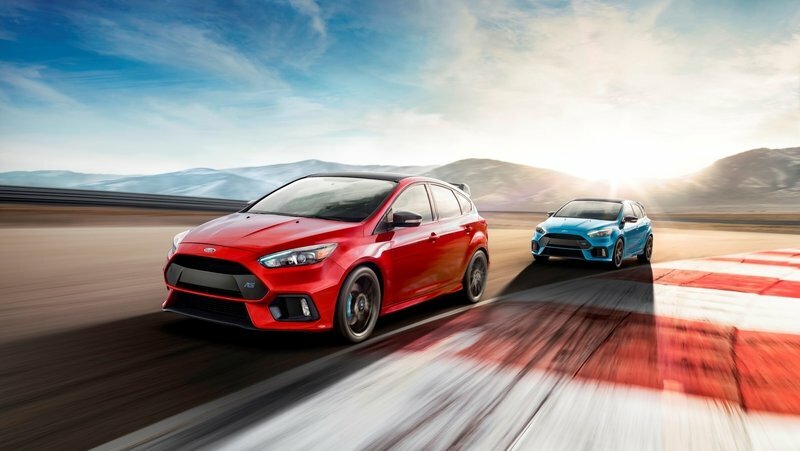 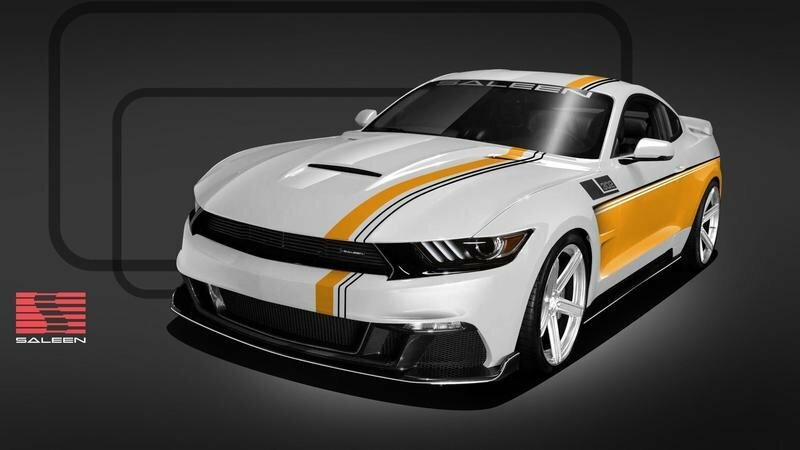 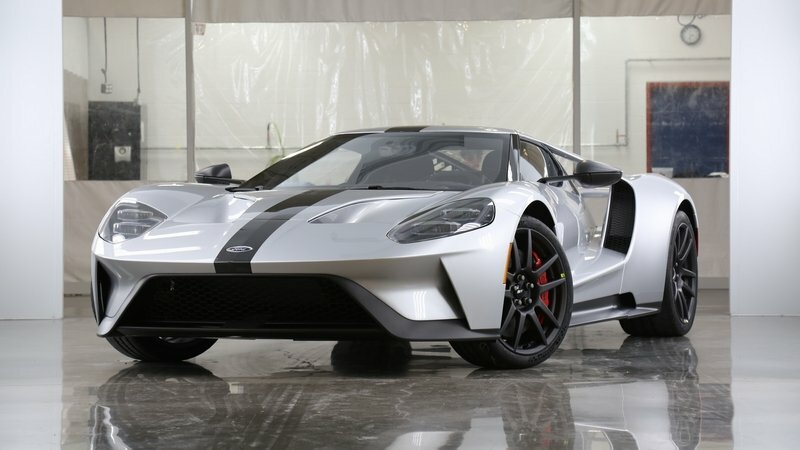 Since then, Hennessey has become a household name in the auto world, and to celebrate the company’s 10,000th tuning creation, Hennessey is rolling out 19 units of the Ford Mustang Hennessey Heritage Edition.